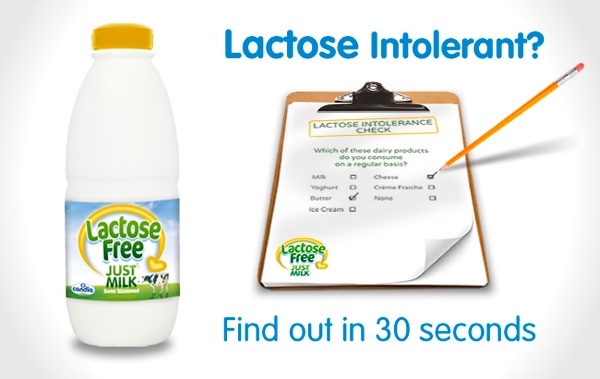 Since we introduced our 30 second Lactose Intolerance test a few years ago, we’ve helped tens of thousands of people to quickly test whether they could be lactose intolerant by answering just a few simple questions. We recently passed 10,000 positive results from a total of 86,000 visits. This means that just slightly over 12% of the people who tested themselves with our test got a positve result meaning they could be lactose intolerant. This could be one of the reasons people are switching to our delicious Lactose Free JUST MILK in such large numbers.